I woke up a few mornings ago thinking about chocolate cupcakes with chocolate frosting. Waking up thinking about food is not unusual for me, thinking about frosting is. In general I’m not a huge frosting fan, but something triggered a need and I had no choice. I made cupcakes with chocolate buttercream frosting. They were delicious. Both recipes are from Vegan Cupcakes Take Over the World. A perfect cupcake book, and one you should own. In case you don’t, I’ll share the wonderful recipe here. 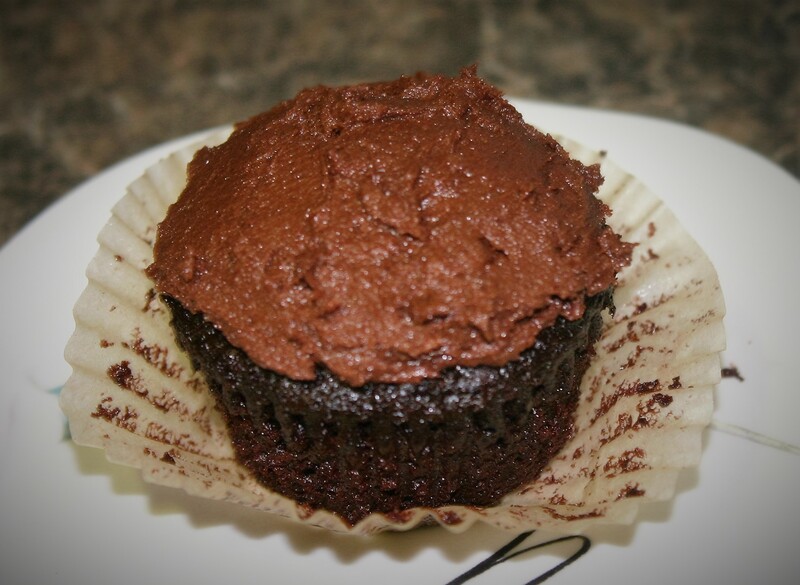 These cupcakes are ultra light, tender, and moist, with a slightly dense frosting that is perfectly chocolatey, creamy, and seductive. 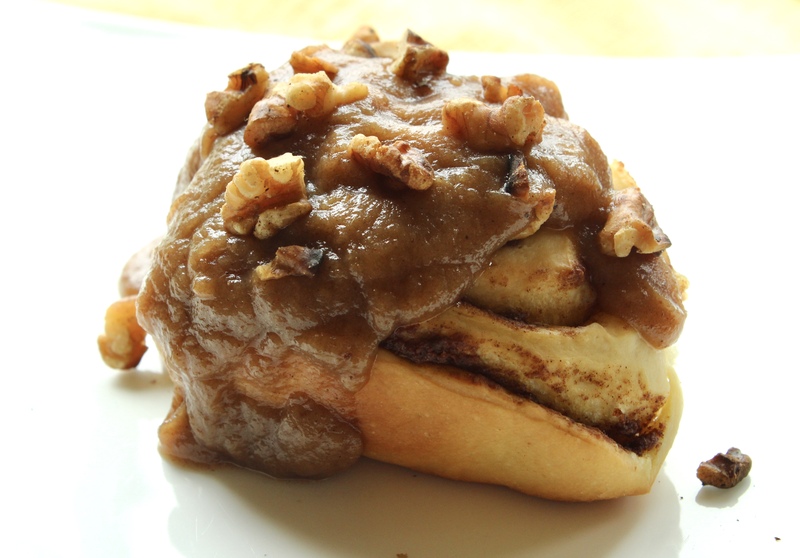 Speaking of seductive, you should make these for your sweetheart on Valentine’s Day. After the recipe I’m including a short tutorial on measuring. I know measuring seems simple enough, but when it comes to baking, the way you measure can make or break the finished product. I hope it helps turn your cupcake dreams into reality. Preheat oven to 350 F. and line muffin pan with paper liners. Once the milk and vinegar has curdled add the sugar, oil and extracts. Pour batter into prepared cupcake liners filling 3/4 of the way full. Bake for 18-20 minutes until a toothpick inserted in the middle of the tallest cupcake comes out clean. Remove cupcakes from pan and cool on a cooling rack. Cream together the butter and shortening until thoroughly combined. Add the cocoa powder, beating until combined. 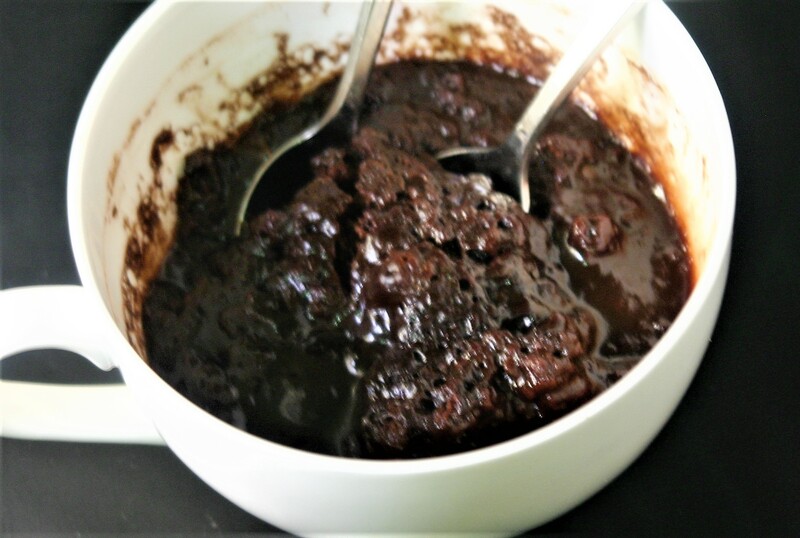 Add the powdered sugar in three additions followed by a tablespoon of non-dairy milk after each addition. Once all the sugar is incorporated add the vanilla extract, and beat until everything is light and fluffy. 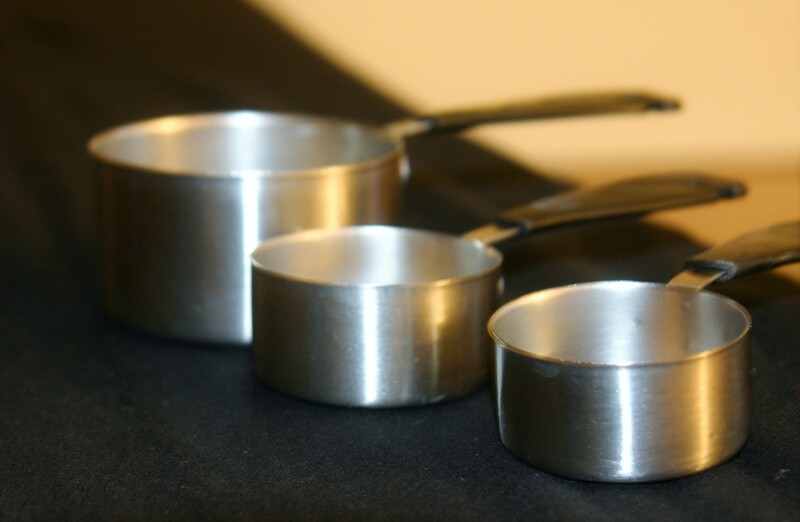 First off there are two kinds of measuring cups: those for wet ingredients, and those for dry ingredients. You can use the dry ingredient cups for wet, but please, please, do NOT use the wet ingredient measuring cups for dry ingredients. Why you might ask? Simply; because you cannot get a precise measurement of dry ingredients. You might try, but then you will end up shaking or tapping the cup to level the ingredients, then they will become packed down, and you will have heavy, dense, yucky baked goods. 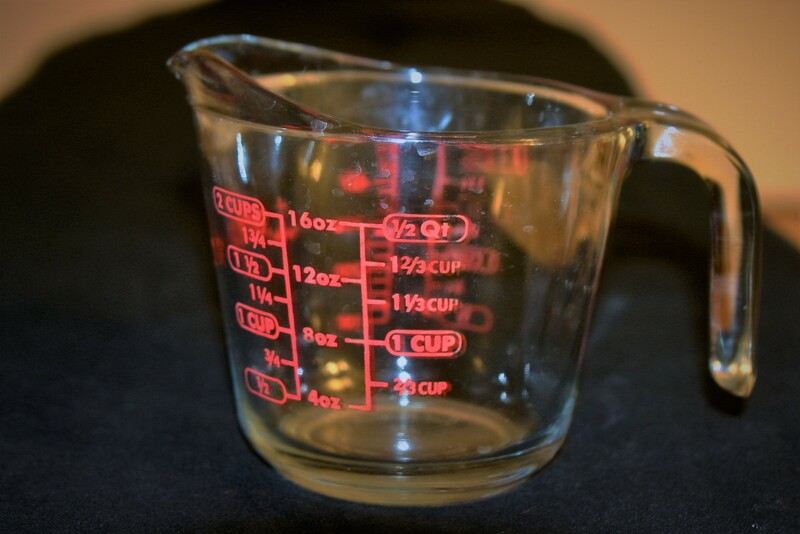 Another important thing to remember when measuring dry ingredients into a dryingredient measuring cup, is to never ever scoop with the measuring cup. Again, this results in too much of whatever you are measuring. 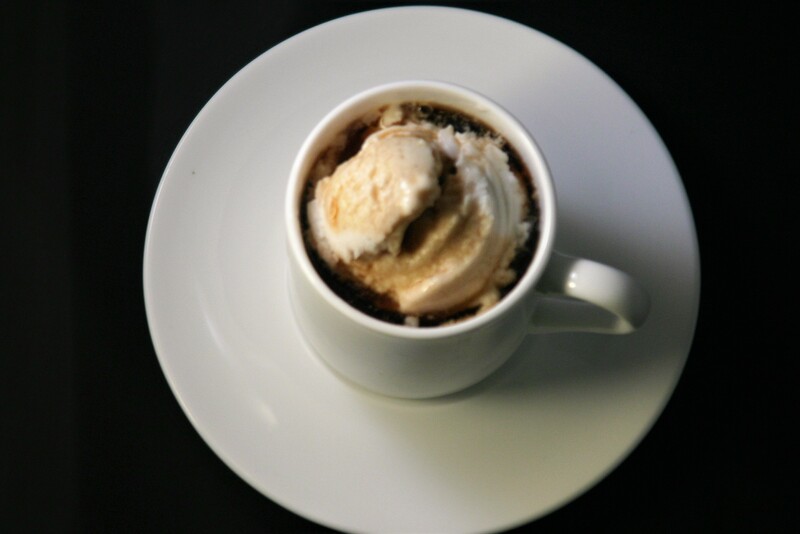 You always want to scoopup your ingredient with a separate cup, scoop, or spoon, and sprinkle it into the correct size measuring cup. You overfill the cup, and level it off before adding your ingredient to your recipe. Please see this video of my mom measuring flour for a good example (she starts measuring flour at 24 seconds). 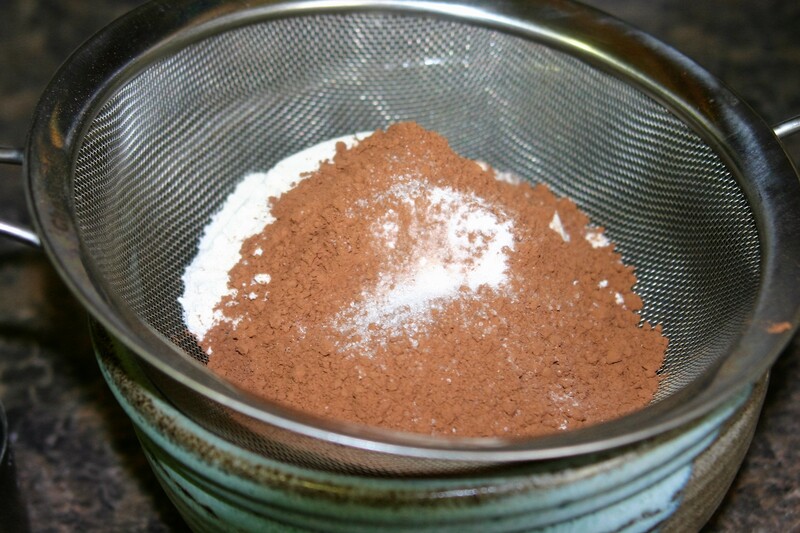 Sifting… I don’t always sift my dry ingredients when I bake, but I do find it important in most cakes. It removes any lumps from your dry ingredients and adds air creating a light, more tender finished product. So, when I do say sift, I really am suggesting you sift.